It was Disney vs Disney this weekend as Black Panther ($41.1 million) easily defeated A Wrinkle in Time ($33.3 million). 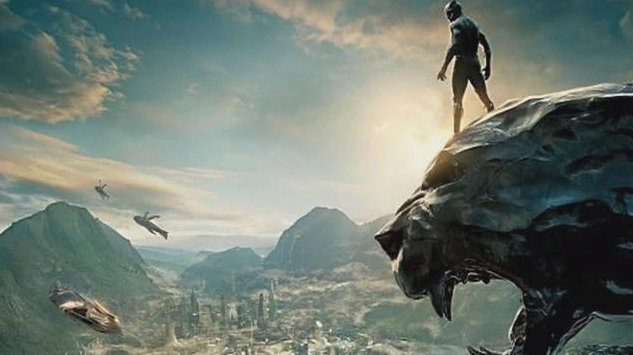 That puts Black Panther's domestic total to $562 million. Overseas, it debuted in China with $66.5 million, bringing it's overseas total to $516.6 million. Yes, it's worldwide total is $1.08 billion. As for the Disney newcomer, A Wrinkle in Time, it's $33.3 million is a bit underwhelming, considering the hype and marketing surrounding this film. It was most likely hurt by it's mediocre reviews.